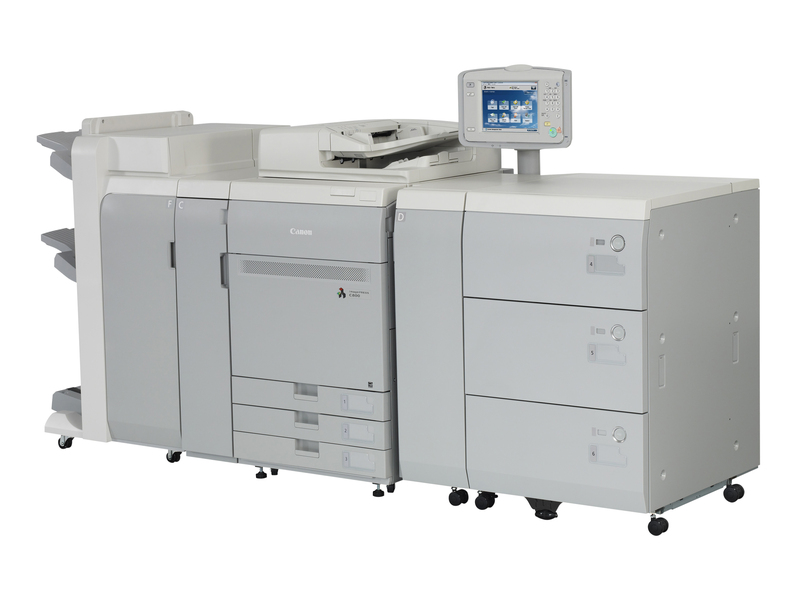 Rounding out Canon’s Colour Cut-Sheet production solutions portfolio, the new imagePRESS C700/C800 Colour Digital Presses that deliver advanced levels of print quality, efficiency and versatility in both commercial and in-house print environments. In a small but scalable footprint, these devices can print a wide range of media including heavyweight, coated stocks and envelopes, at a high-level of consistent quality and productivity: up to 70 impressions per minute for the imagePRESS C700 and up to 80 impressions per minute for the imagePRESS C800. These colour digital presses can flexibly handle the most diverse print applications from short runs to complex variable data printing, transaction printing and automated, “hands-off” print production.